If you realize what the real problem is — losing yourself, giving yourself to some higher end, or to another — you realize that this itself is the ultimate trial. When we quit thinking primarily about ourselves and our own self-preservation, we undergo a truly heroic transformation of consciousness. And what all the myths have to deal with is transformation of consciousness of one kind or another. You have been thinking one way, you now have to think a different way. 2015 What’s In Your Future? 2013 How ‘Bout Just Obeying The Law? 2011 My Interval Is Too Short! 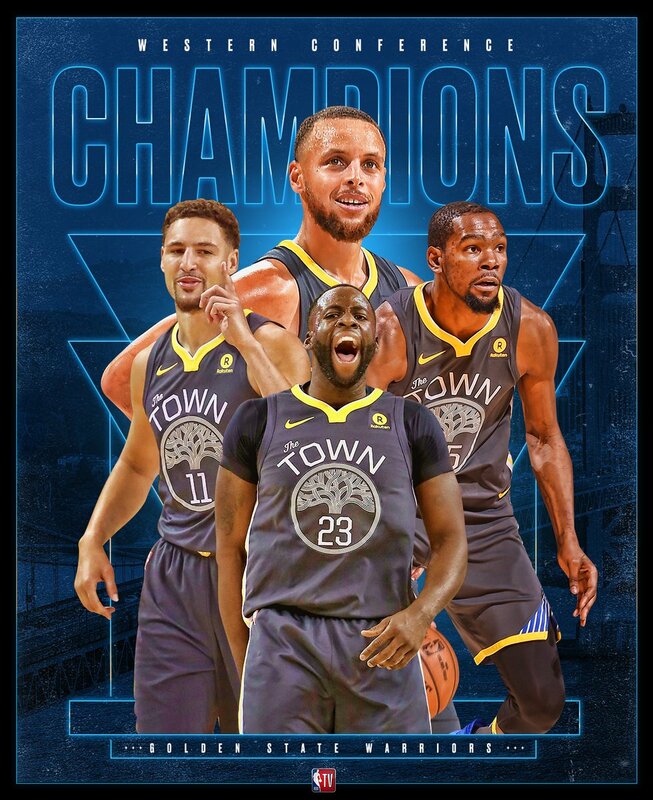 This Warriors appearance in the NBA finals (together with the Cleveland Cavaliers) will mark the first time in NBA history the same two teams have competed against each other for four consecutive Finals. The Golden State Warriors are 2 of 3 in the series so far. The only loss came in the 2016 series when the Cav’s came back (for the only time in NBA history) from a 3-1 deficit to win 4 games to 3. Either way it (the Finals) goes, NBA history is being made before our eyes. Go Dubs!!! Bring the O’Brien Trophy home again, Splash Brothers. Make it rain! 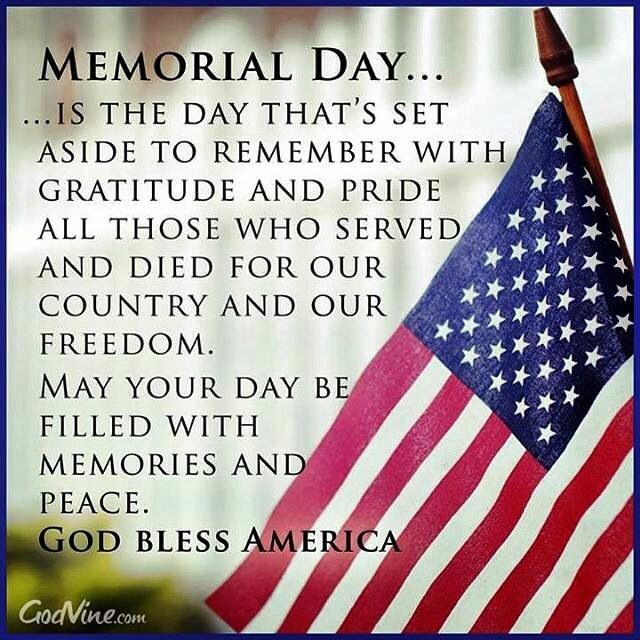 To all who have served and the families who waited and prayed… Thank you!